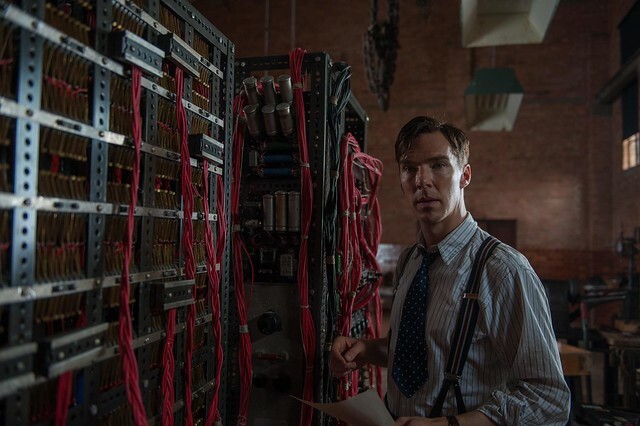 While Norwegian director Morten Tyldum more than adequately covered this aspect, I felt he glossed over the core of the story; Instead of being celebrated, Turing was arrested and chemically castrated because he was gay, and lived in shame until he took his own life at 42 years old. It was probably because this would make the film longer, gloomier and angrier, and therefore less appealing to the wider audience. 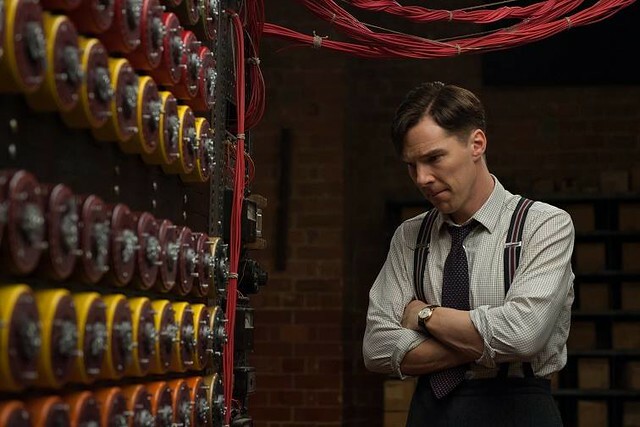 Benedict Cumberbatch was in his element here, playing Turing with a combination of brilliance, naivete and arrogance, although it wasn’t really a stretch for him – this was territory he covered in the fantastic TV series “Sherlock”. The missing piece was the inner conflict and self-loathing that Turing must have experienced. 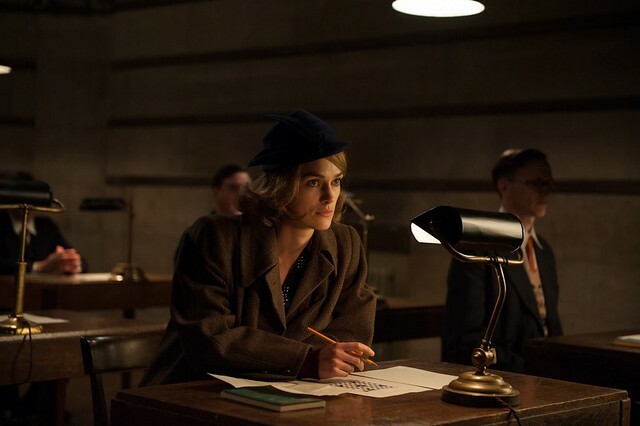 For once, I could stomach Keira Knightley’s performance, for in fact she complemented Cumberbatch well. A highlight for me was Alexandre Desplat’s score, which enhanced the mood without overwhelming the story. I hope at least he will take the Oscar home. 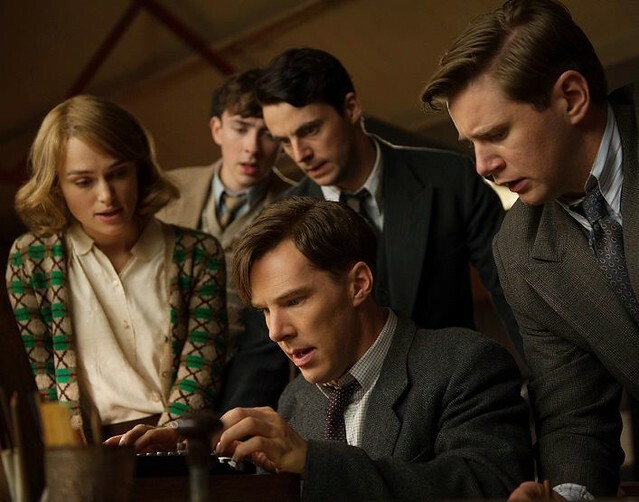 Razlan’s note: Since the time of this review, the Academy Awards has took place and The Imitation Game took home the Oscars for Best Writing, Adapted Screenplay, and being nominated for Best Motion Picture of the Year, Best Performance by an Actor in a Leading Role (Benedict Cumberbatch), Best Performance by an Actress in a Supporting Role (Keira Knightley), Best Achievement in Directing, Best Achievement in Film Editing, Best Achievement in Music Written for Motion Pictures, Original Score (Alexandre Desplat), and Best Achievement in Production Design.